Mrs. Trenisha Jackson was born in Mccomb, MS and raised in Baton Rouge, LA. She is a graduate of Belaire High School and attended Southeastern Louisiana University. Trenisha met the love of her life, Montrell Jackson, in 2005 and they were married in 2012. In March of 2016, their son Mason Jackson was born. 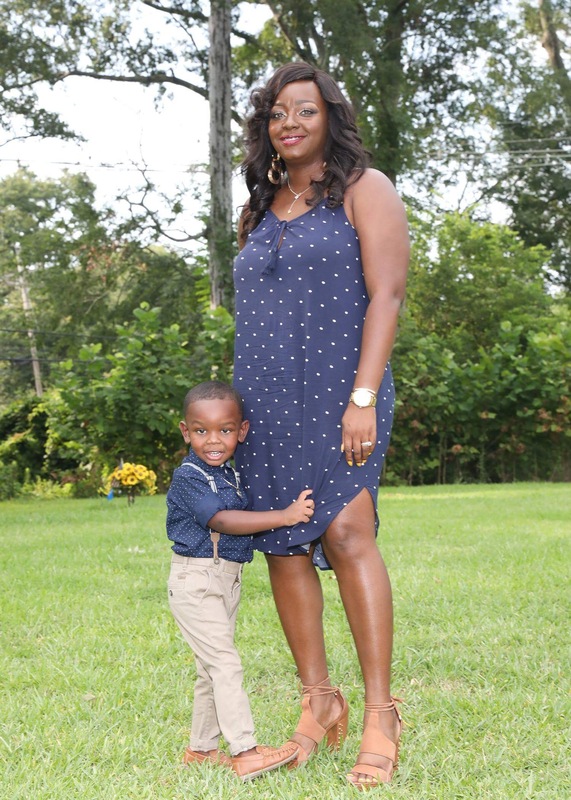 On July 17, 2016, her husband, Montrell, was killed in the line of duty in an ambush against police officers in Baton Rouge. In honor of her husband’s life and legacy, Trenisha founded the Montrell L.Y.L.E. Jackson Foundation, which allows her to spend her spare time volunteering, bridging the gap between law enforcement and the community, and giving back to the community.